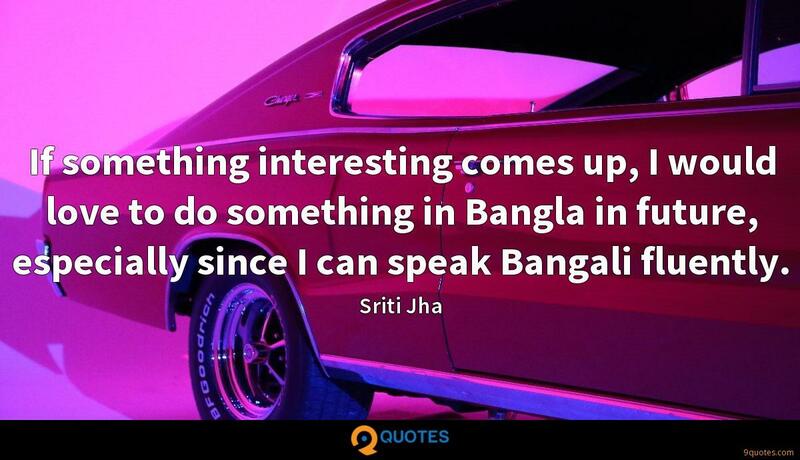 If something interesting comes up, I would love to do something in Bangla in future, especially since I can speak Bangali fluently. 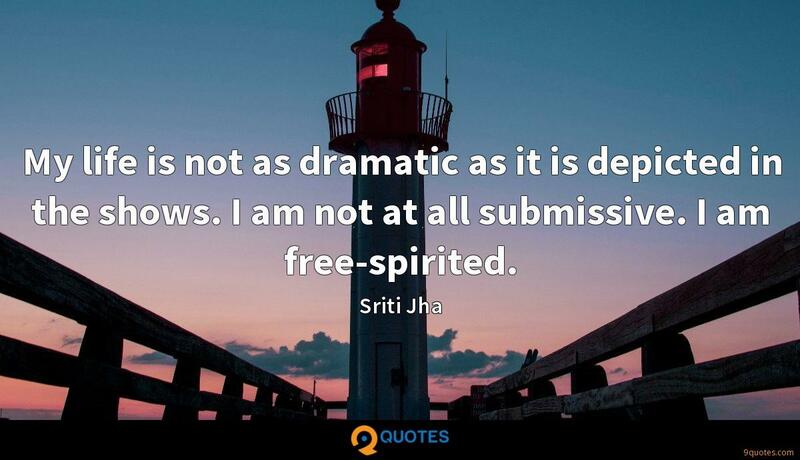 Sriti Jha Quotes. 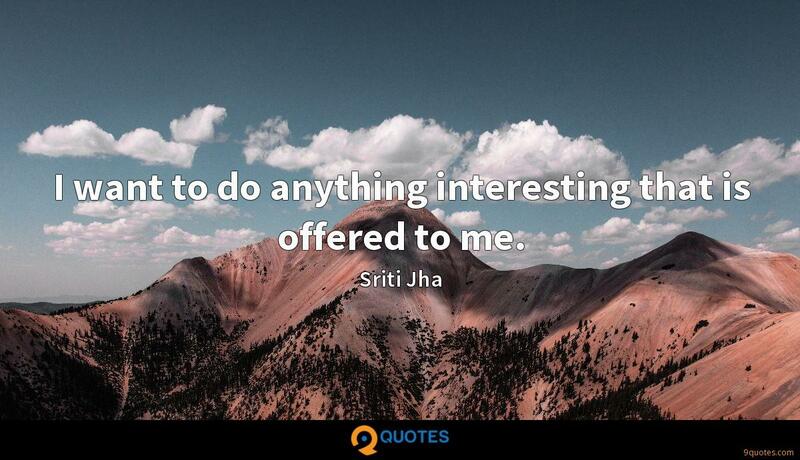 9quotes.com, 2018. http://www.9quotes.com/quote/sriti-jha-605797, accessed 24 April, 2019. Bodybuilding saved my life because I overcame the nerd stage. I got picked on. I was fascinated with power, and then I decided to take that direction because I knew that would make me feel good about myself. 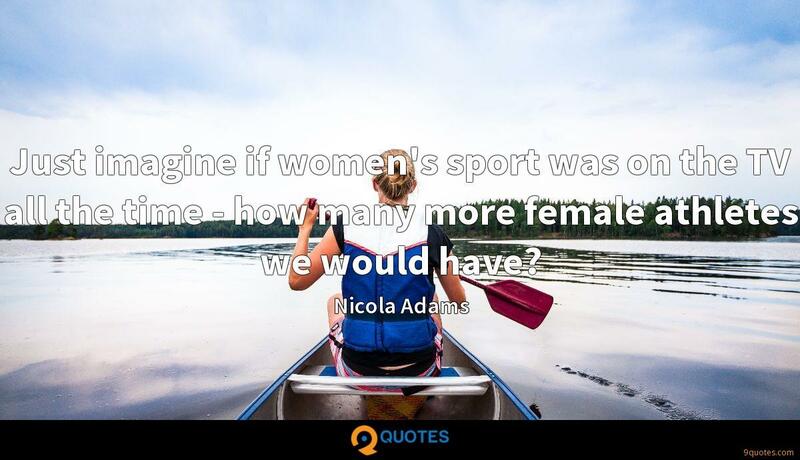 Just imagine if women's sport was on the TV all the time - how many more female athletes we would have? 'What would Jesus do?' or 'What would He have me do?' 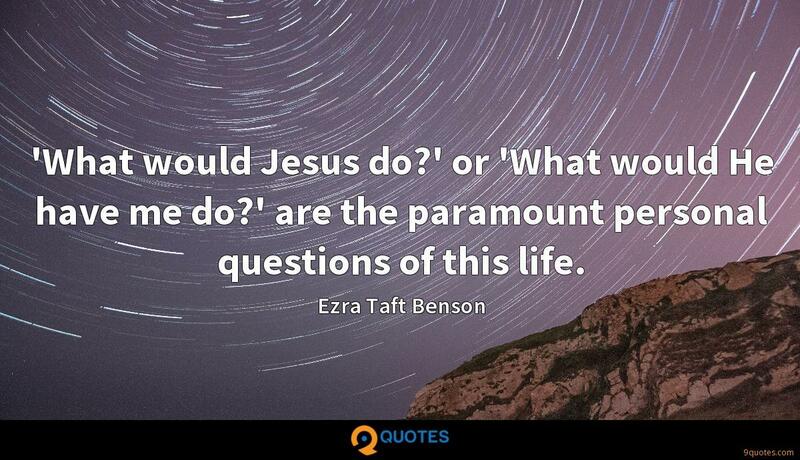 are the paramount personal questions of this life. 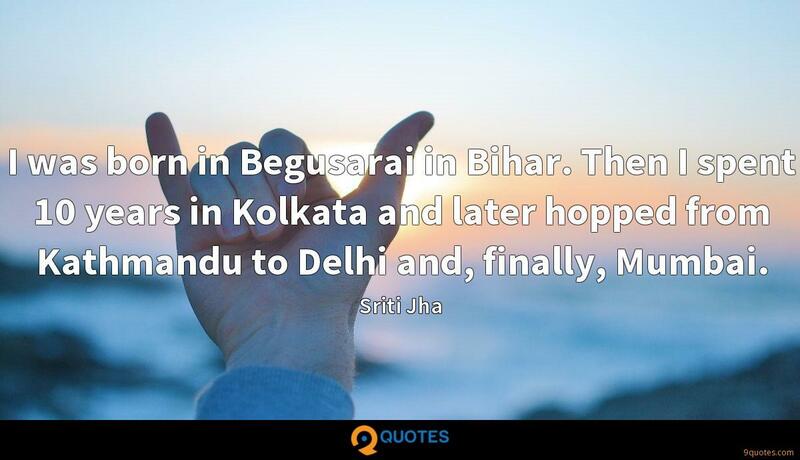 I was born in Begusarai in Bihar. Then I spent 10 years in Kolkata and later hopped from Kathmandu to Delhi and, finally, Mumbai.